The foundation of the house may eventually become covered with cracks or even partially collapse, which makes it necessary to replace or repair it. The latter implies the strengthening of the basis of the house, this can be done only by the method of lifting the building. Raising a house is a time consuming and expensive process, and you have to be prepared for it. 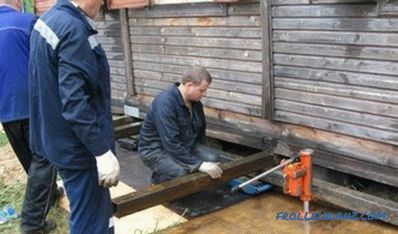 Repair of the foundation can be carried out only after the house has risen. The need to raise the house may arise when the building sags formed and became noticeable, the building in this case tilts at a certain angle, starting to threaten the safety of its residents. This may occur if construction was carried out on a plot with problem soil. By raising a log house, you can not only strengthen its foundation, but also analyze the strength of the entire structure and the connections between corners and logs. Houses are raised with a jack. 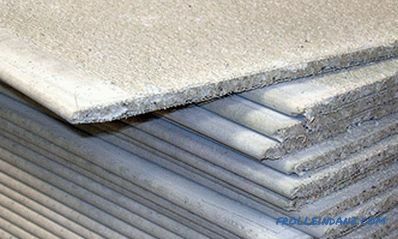 25-mm formwork board, which can be replaced with construction plywood. The process should begin with determining the places in which the logs are damaged by time and external influences, they have to be replaced. This is necessary because when lifting houses, their elements undergo enormous loads, and if they are fragile, then this can lead to negative consequences, among which is a lurch on one side. 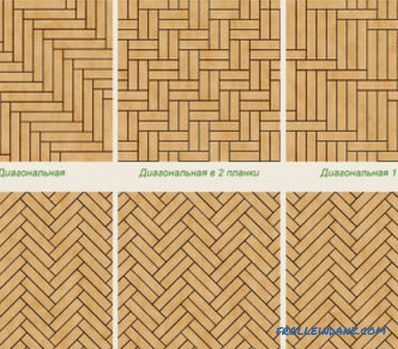 All elements of the walls of a log house should be not only visually analyzed, but also mechanically, for which the logs should be tapped, this will determine their suitability for further use. Before starting work, call for a geodetic examination, analyze the ground and determine the location of the foundation failure. Now you can proceed to the land works. 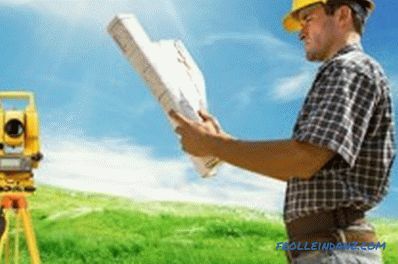 To do this, you should initially order a geodetic examination, which will determine the condition of the old base. Soil analysis will help determine the type of new foundation that will be laid under the house. Analysis of the soil will help to understand how closely the aquifer is located, and if it lies shallowly, then additional work needs to be done on laying the drainage and waterproofing the base to further delay the re-replacement of the base of the house. The study will determine how strong the soil is. If it is loose, the base on which the log house will be installed will begin to sink in a short time. Soil-prone soils can cause the house to skew and damage the foundation. 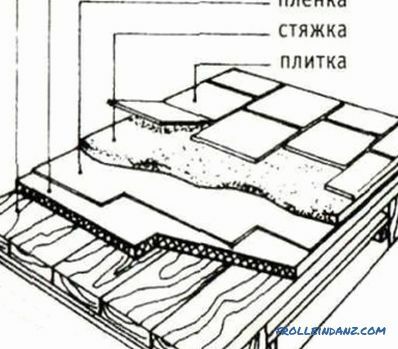 If the log house is installed on a not so strong basis, then this will make it necessary to choose a complete replacement or reinforcement of the concrete base in the places where it has undergone deformation. 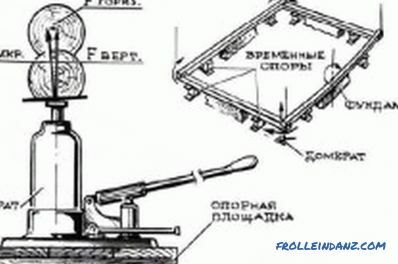 Each of these decisions may be taken as a basis, however, if you want to get high-quality and full reinforcement, it is better not to reinforce the base with parts, but to replace it completely after the frame is raised. After that, you can free the log house from heavy pieces of furniture during the work and begin to prepare the trench, which will help release the old foundation and look at the problem areas. In addition, the trench should be such that it can work comfortably in it, thus, its width should be 60 cm, and the depth is equal to the bottom line of the foundation. Now you can install jacks under the frame, which implies carrying out the most complex work in the entire process. 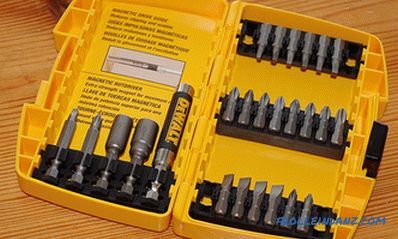 For jacks it is necessary to prepare grooves in which tools will need to be installed. The minimum number of jacks per frame is 4, each of them must be installed in the corner. Now you can proceed to a gradual ascent, on each side at a time you can make a rise of 2 cm. The supports should be placed after a uniform rise of the house by 2-4 cm. old base, for which you should use a powerful punch, which will be able to dismantle the basis for 2 hours. After you can proceed to the installation of reinforcement and formwork, as well as the subsequent pouring of a new foundation. The new foundation, on which the old house will be installed, needs quality waterproofing to keep the lower rims from moisture and rotting for a longer time. To do this, the surface of the base must be covered with roofing paper, which must be laid with overlap. After you managed to raise a log cabin, pour in a new foundation and protect it with rolled material, you can lower the building no earlier than after 2 days. 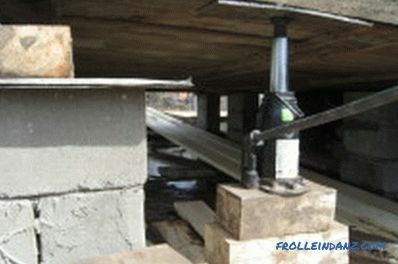 Some experts recommend the process of installing the house in place a few weeks later, when the concrete gain strength. It is necessary to lower the building just as slowly and with particular care, the work will be less laborious, since the new foundation will turn out a little higher than the previous one. When the house was able to take its position, you can set all the pieces of furniture back into the wooden house. To work, you need to use reliable and fully serviceable jacks with a lifting capacity of 10 tons or more. 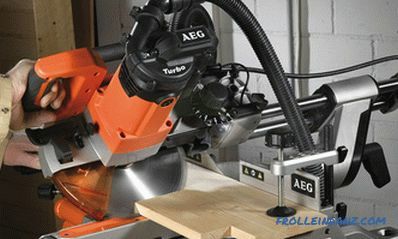 You can choose the load capacity of the tool by calculating the weight at home, but you should not carry out work on the limit, it is recommended to have a good margin in carrying capacity, which will not only imply less effort during the lifting process, but also become a guarantee of safety. When lifting, you need to follow an important rule that says that lifting should take place simultaneously from two corners of one wall, but not from two diagonal corners. If you do not take into account this requirement, the work can provoke a displacement of the building in one side and its damage. 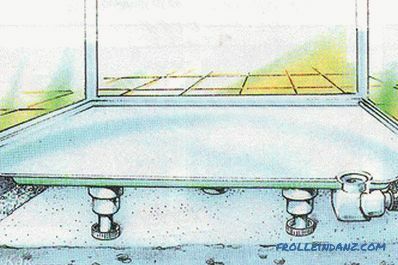 Before you start climbing to each corner, you need to reinforce 2 rails, which will determine the initial horizontal position of the house, this will help to calculate the height of the lift. 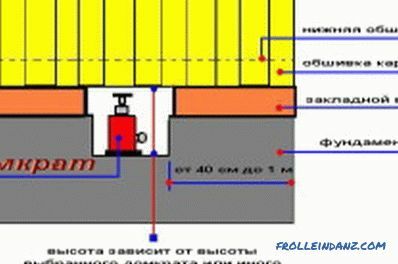 To install jacks, you need to prepare a place, for this you need to dig 2 pits near each wall, removing them from the house 0.5 m, each should be equal to: LxWxD - 100x70 * 50 cm, long side of the pit must be placed along the log. The bottom needs to be made even, having defined a horizontal on level, and after to lay wide planes or thick boards in a hole. 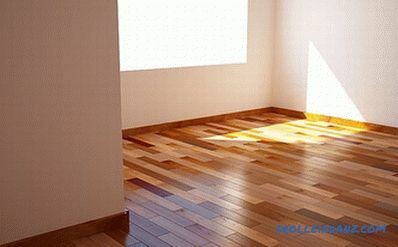 The house will be quietly located if, after a long period of operation, it acquires a new foundation. It is possible to raise a log house independently, since such services rendered by professionals are extremely expensive. 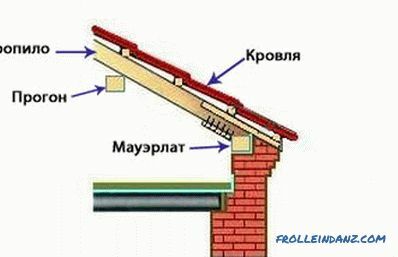 The connection of the rafters with power plate when mounting the roof of the building is carried out with the help of steel corners, steel plates, screws, brackets, bolts. The connection is hard or sliding.